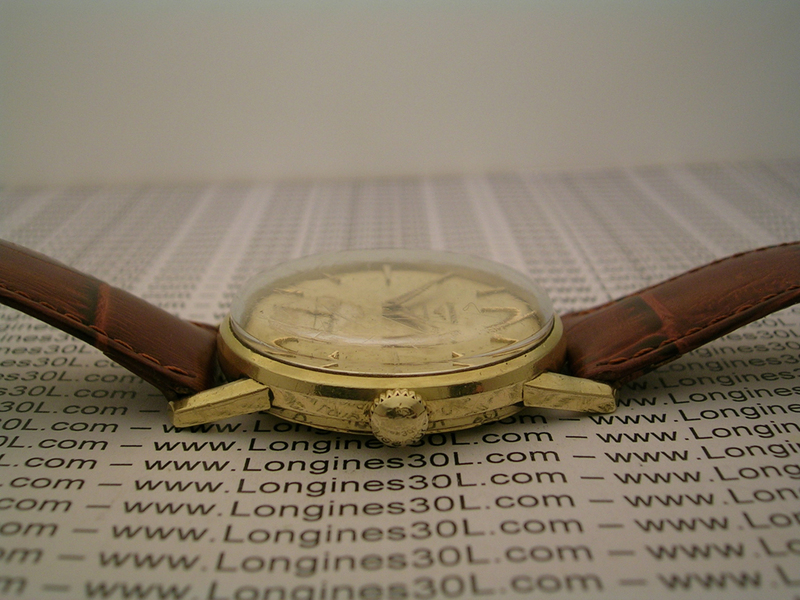 The original serial number 10'501'878 identifies a a wrist-chronometer in 18ct yellow gold bearing the reference 402, part of the Flagship collection. 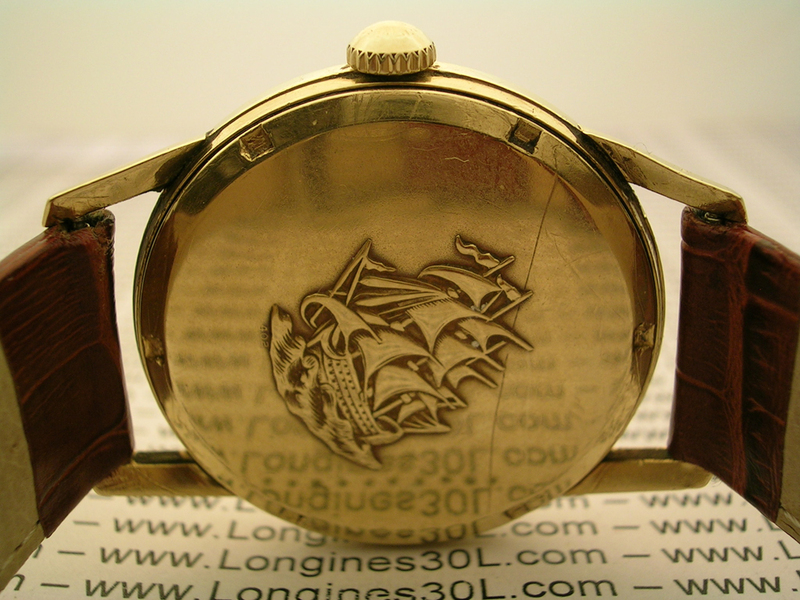 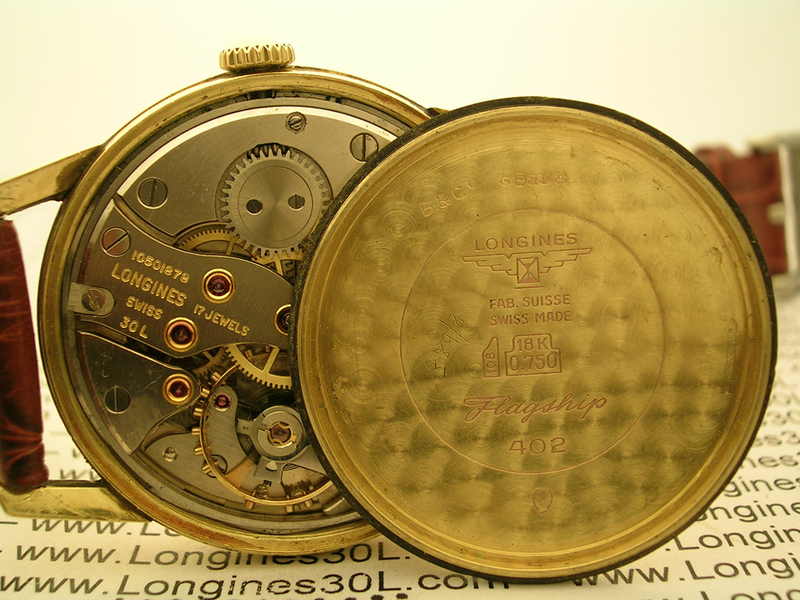 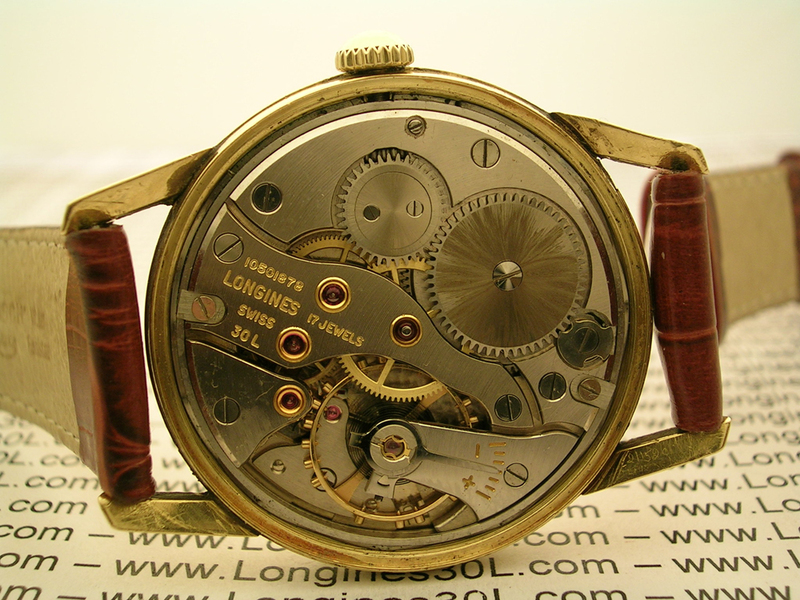 It is fitted with a Longines manually wound mechanical movement, caliber 30L. 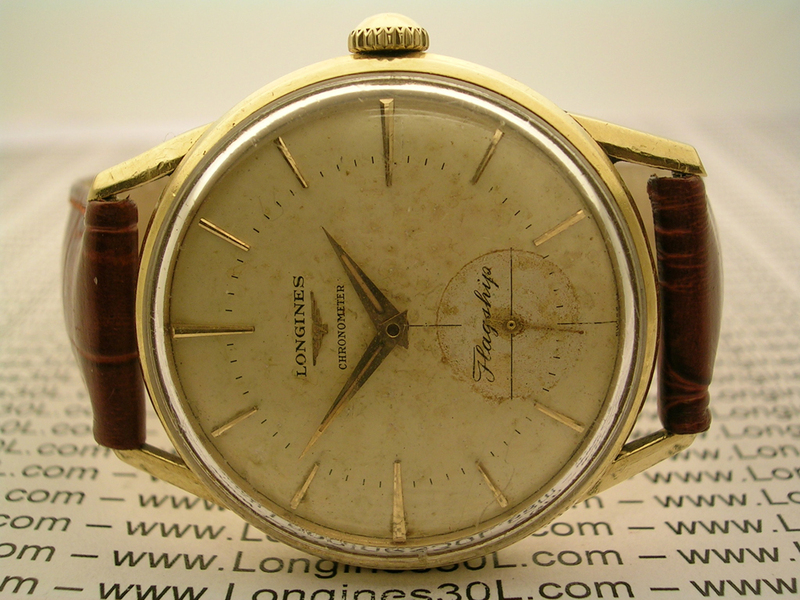 It was invoiced on 2 June 1958 to the company Baume & Co., which was at that time our agent for UK.